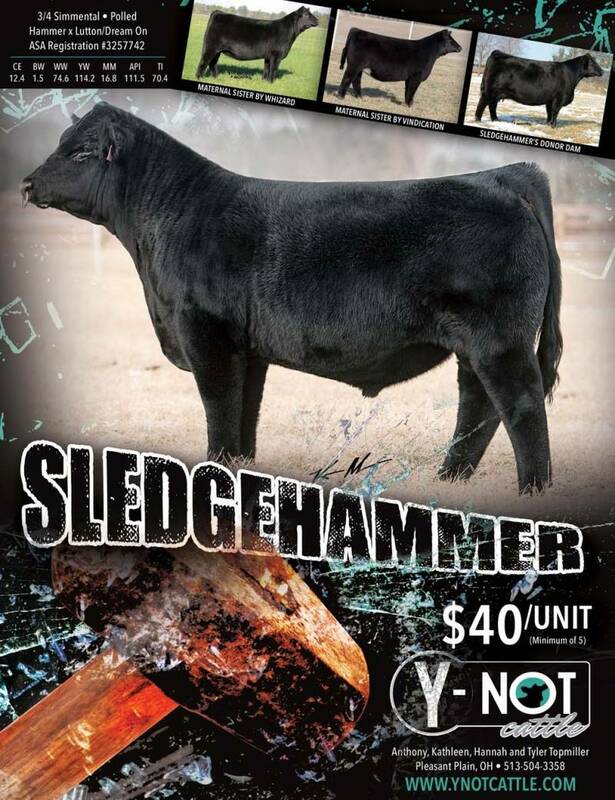 Sledgehammer possesses the genetic predictability of proven power donors on each side of his pedigree. 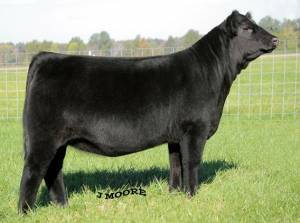 Supported on paper by balanced, real world numbers to back up his eye appeal and pedigree. 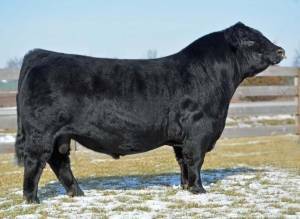 Combining his style, class and confidence for the show ring with his ruggedness, skeletal dimension and feed efficiency. One quickly realizes he is the combination bull that will breed on. If soundness, foot size, fertility and real world value matter to you, then give Sledgehammer a try. 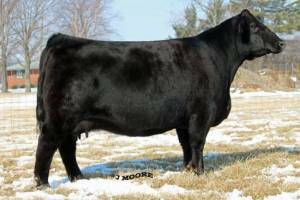 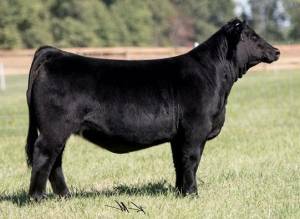 His donor dam has been a no miss producer for us. 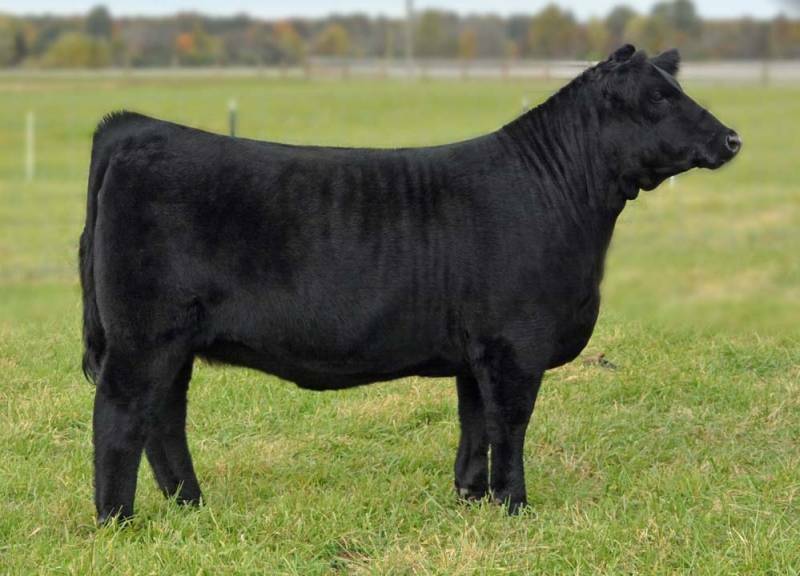 The ability for this cow family to breed on is quite impressive. Here's your opportunity to use a bull from Proven, Predictable, Profitable cattle that work.